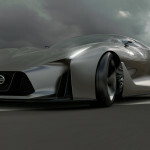 NISSAN CONCEPT 2020 Vision Gran Turismo emerged from styling study among Nissan’s global pool of young designers. 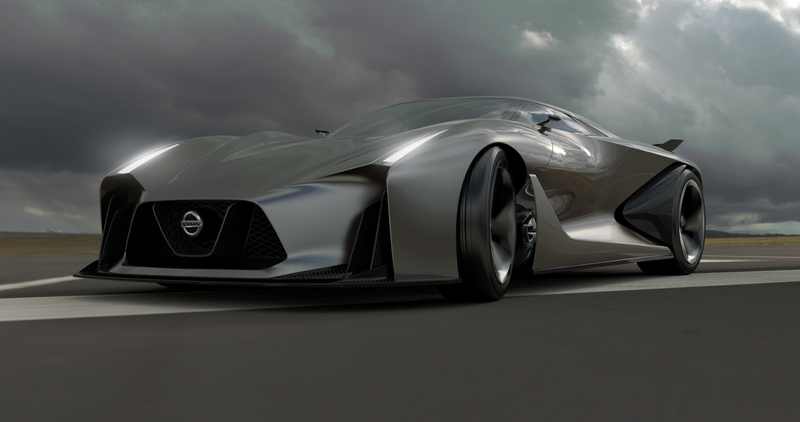 It’s Nissan’s vision of a supercar for the near future; a car originally created as the study model among Nissan’s young designers and later used a virtual model for the PlayStation Gran Turismo 6 computer game. And now you can see the real thing in person. 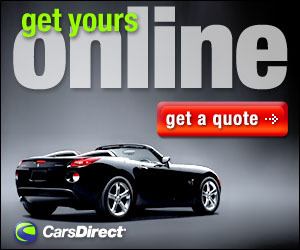 That is, if you are planning to attend the Goodwood Festival of Speed this weekend in England. 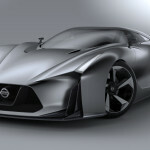 The full-size concept model shown at the Nissan booth starting Friday. 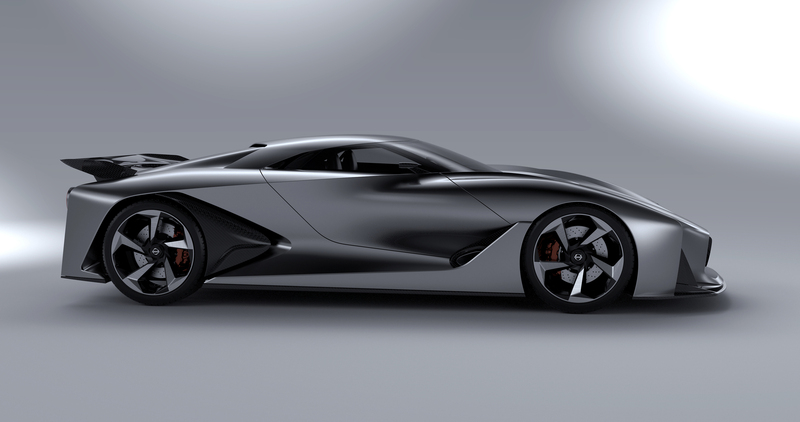 The Nissan Concept 2020 Vision Gran Turismo started out as dream project for young Nissan designers who were given free rein to create the perfect supercar for their own Gran Turismo fantasy garage. 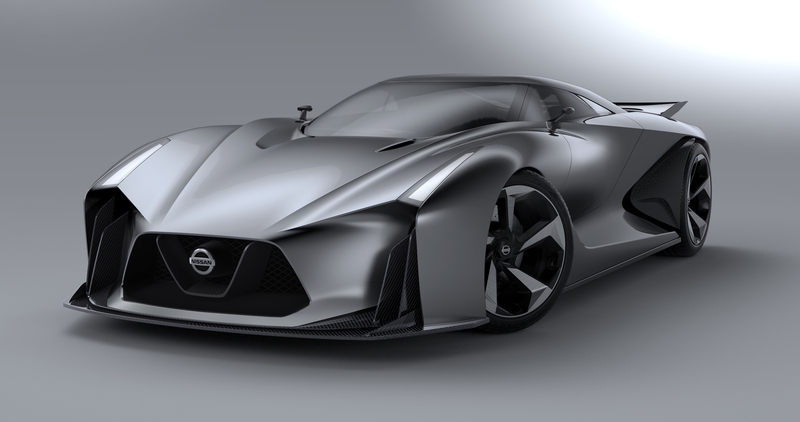 Adapting design cues from current Nissan performance models, the concept model was created from scratch using the latest digital design tools: What we have is the first – and to date only – physical representation of the car is the actual concept model. 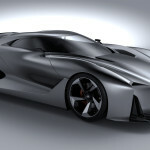 The 2020 Vision Gran Turismo emerged from styling study among Nissan’s global pool of young designers. 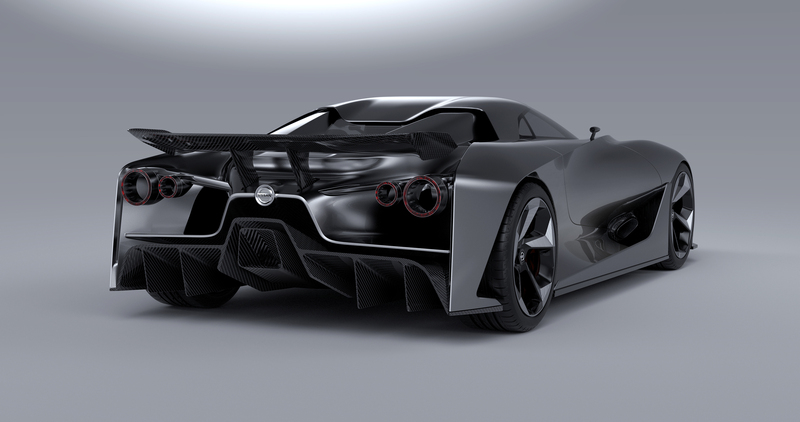 Each team was answering a call from the makers of Gran Turismo 6, who have asked a total of 28 different manufacturers to each create a dream car to celebrate the game’s 15th birthday. 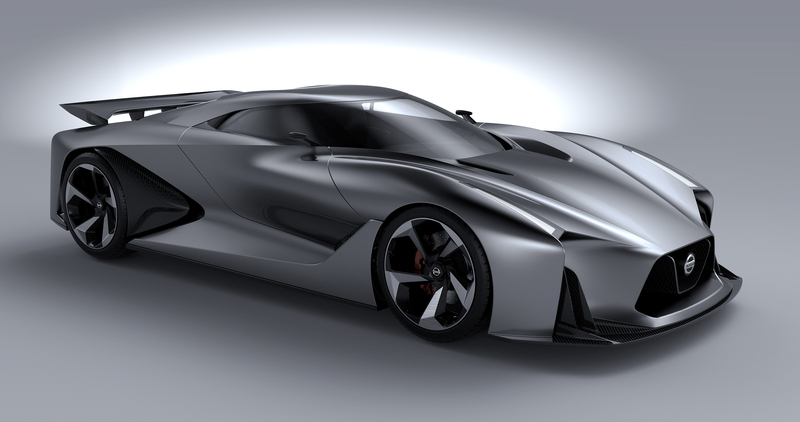 Although visitors to Goodwood Festival of Speed will see a physical interpretation of the car, the first people to “drive” it will be GT6 gamers. 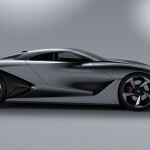 Nissan Concept 2020 Vision Gran Turismo, which will be available in ten different shades, will be available to download in July. Will a production version be driven up the Goodwood hill in 2020? 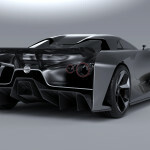 That remains to be seen, for now we can look at the concept and drool.